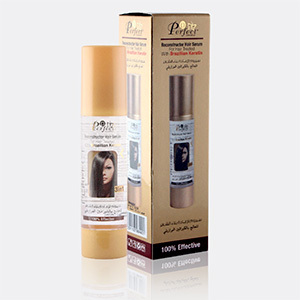 Reconstructor Hair Serum for Hair Treated with Fluid having high restoring and fixative value, efficacious in maintaining the style both on damage and natural hair. 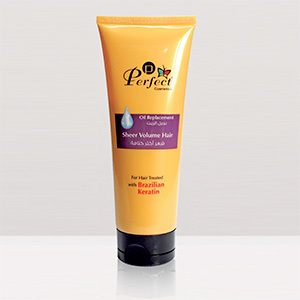 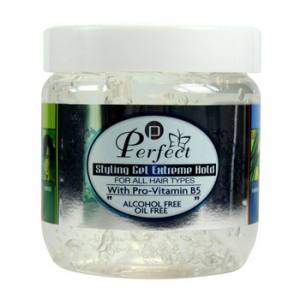 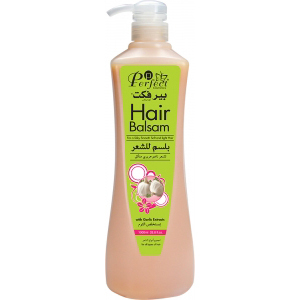 It repair and rescue dry, enfeeble, coarse and super damaged hair. 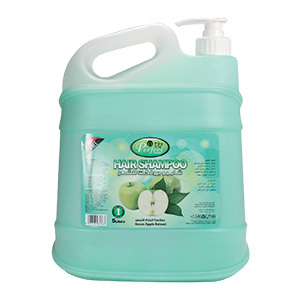 Has a nourishing system that protects hair from roots to tips. 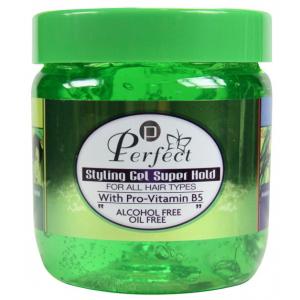 Thanks to the restructing and moisturizing capacity as it restore tone, volume and brightness while repairing split ends.